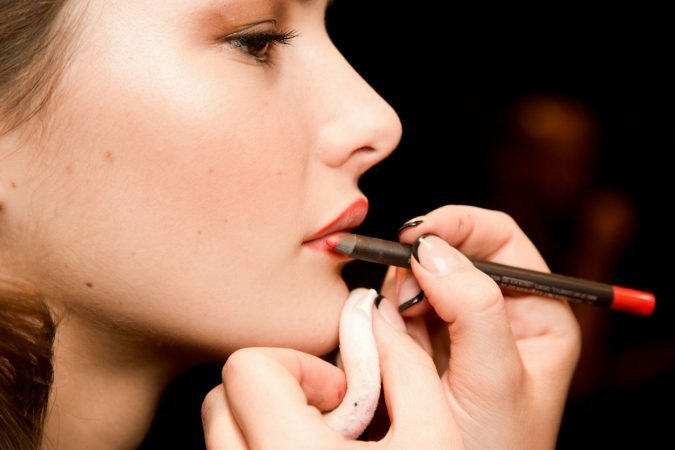 Applying makeup is essential for perfecting your appearance, especially on the days that are quite significant for you. 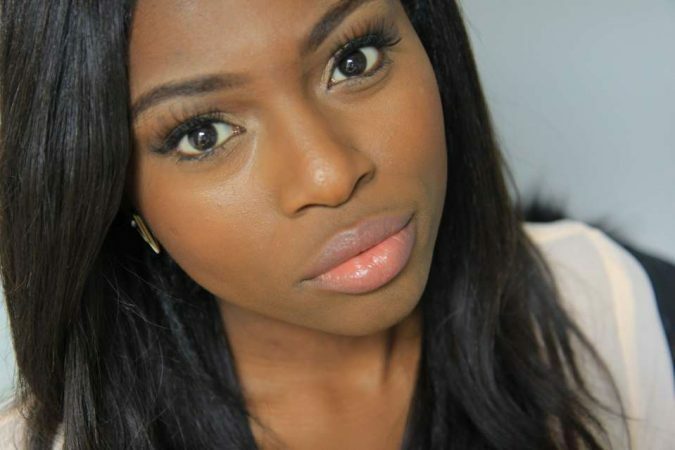 On the other hand, using the perfect lipstick that matches your skin tone goes a long way. You will look brilliantly stylish, and your confidence will be boosted as well. Alright, so now you have that important date, and you’re going for dinner in a fancy restaurant and need to be on fleek? You probably know what you need to do; conversely, you might be worried that your lipstick will betray you throughout the day, right? Because, eventually, that is what most of the lipsticks do; they fade away, leaving our lips looking quite chapped and unattractive. Over and beyond, you are sure going to take bites of your delicious appetizers or take sips of that drink you just ordered. That can make your attempts to keep the lipstick in place fall short. You will no longer have those luscious, perfectly painted lips. Oh, you are on a date, so kissing may find its way through the night too and ruin your lipsticks. Well, before you despair, just know that some tricks will ease your anxiety and keep you looking fabulous all day long. Here are the best seven tricks that will make your day. You surely hear this phrase a lot when it comes to perfecting the appearance of your skin and making it look radiant and glowing. It is true; exfoliation goes a long way in the world of beauty and skincare; however, people usually tend to forget about the little details that actually matter the most. Have you ever considered exfoliating your lips? If no, you need to know that this is one reason why your lipstick does not last as long as you wish. Your lips, like the rest of your body, suffer from the dead skin that gets accumulated over them. Removing the dead skin gives a wide berth to the luscious appearance of lush lips. Getting rid of that dead skin makes room for the fresher layer of skin that exists just beneath the dead cells. As a result, you need to exfoliate your lips to make them look and feel smooth. This way the lipstick will stay long as you have always wished for it to do. 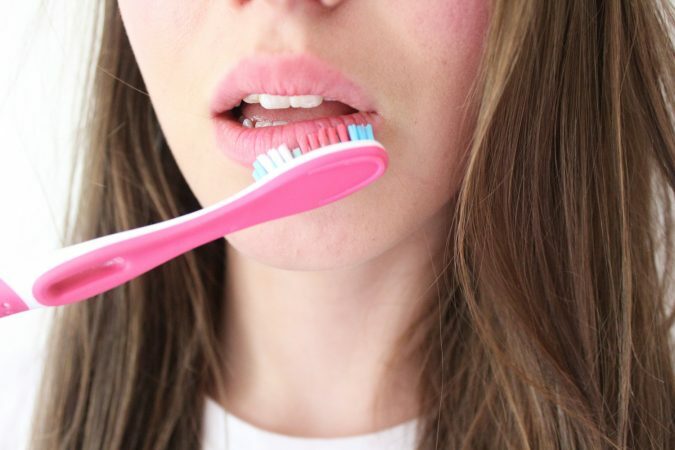 Use a toothbrush, make sure it is very soft though, and go over your lips to remove the unwanted flaky layer and peel it away. Don’t forget to be gentle while doing so; the skin on your lips is very delicate. Exfoliation is your first step to getting to those perfect lips that you usually see on models in commercials or magazine covers. Your skin, including the lips, may lose the moisture when your body is dehydrated. Therefore, your lips need regular moisturizing, so they can seal in the moist and appear smooth as well as supple. Remember when you were a little girl and you applied lip balm instead of the lipstick? 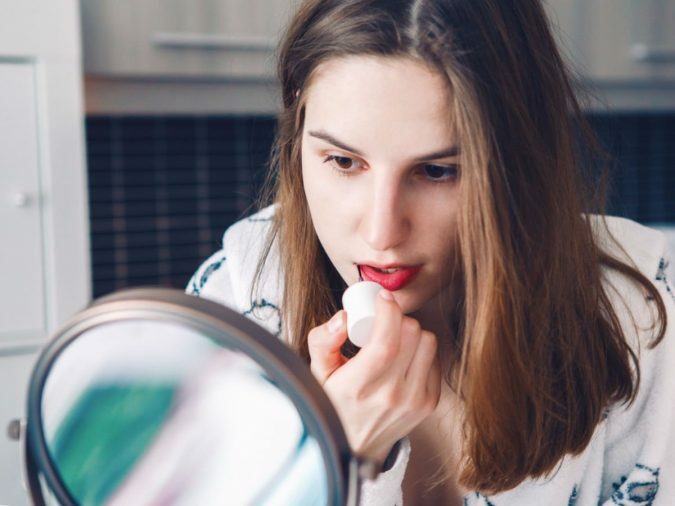 Well, you should have never stopped using one through all of those years because, in the end, the lip balm is not the younger alternative of the lipstick; it is an essential complement. 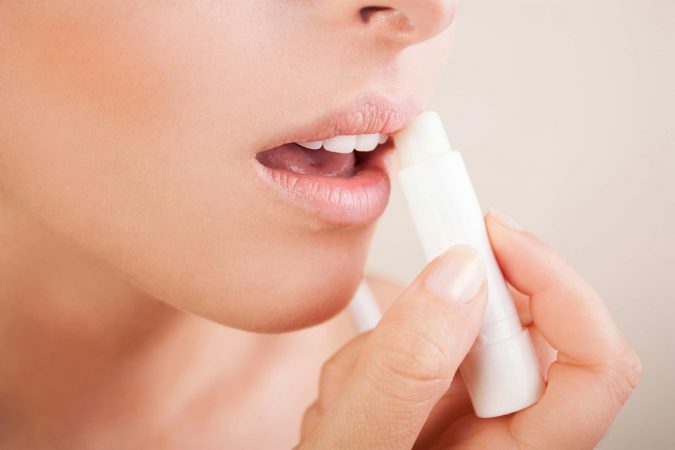 Lip balms are actually a perfect moisturizer for your lips. Besides, other options make things easier for you in case you are not a fan of lip balms. Switch to natural oils; olive oil and coconut oil are amazing skin moisturizers. Beauty experts usually recommend using them for that purpose. They ensure you moist lips that look soft. 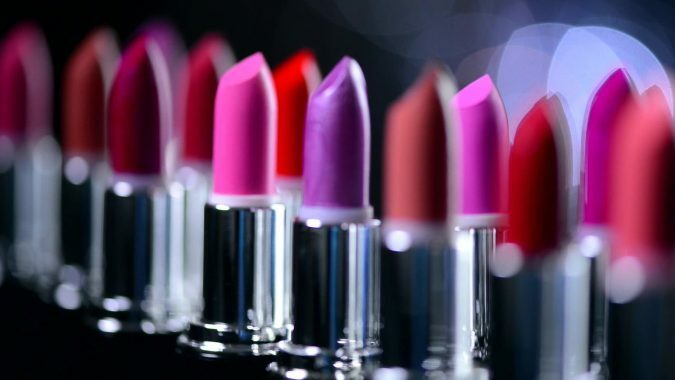 Apply them before putting your lipstick, and you will have long-lasting luscious and perfectly pigmented lips. It is the old tricky way that never goes wrong. Unfortunately, all of the lip primers have gained a bad reputation at some point in time. People thought that high-end makeup brands were only marketing for a useless product. It turned out that all of this was untrue, and that lip primers are essential, but not everyone had the privilege of figuring out the significance of their usage. In case you are among that group, we are letting you know how it can help make your lipstick last for a longer period. Firstly, lip primers work as a coating layer that it is applied underneath the lipstick and not the other way around. They moisturize the lips and add shade to them; you definitely get to choose the color. This layer accentuates the tone of your lipstick, making it look better and stay longer. Besides, if your lipstick happens to fade a little bit, you won’t be faced with that chapped layer that is voided of pigment. On the other hand, you need to know that primers themselves can dry out the lips, so always opt for high-quality ones from trusted brands. Don’t settle for less. Well, we know what you must be thinking; it is an outdated fashion trend that should be ditched for good and never show up again. But, before you do those judgments, let us tell you how this trick can work wonders. First of all, lip liners can accentuate the shade just like the lip primers. On the other hand, they are applied around the edges instead of the center of the lips. You are right; it is a trend that dates back to the 90’s. Right now, you no longer have to apply that brownish outline and look like an outdated pop star. That was in the old days when the outer lip liner was darker than the actual lipstick. Now, you have to choose a color similar to the one you are going to apply in the center. Every once in a while, you go and update your beauty products to ensure always looking sparkling and on point. Our advice is; the next time you go to purchase new lipsticks, go for waterproof ones. Not only do they last longer, but most of them are also made of high quality, providing your lips a lush appearance. On the other hand, waterproof makeup products are usually more expensive than the regular ones. But, they are great investments since you won’t have to use them more often as they last longer. Besides, your lips are going to give you the needed pinch for a glamorous appearance, so they are worth the extra cash. 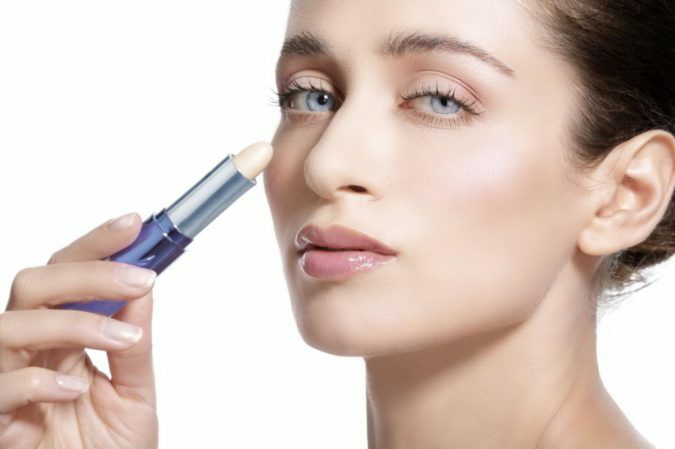 Here is one more trick that will keep your glam around for your business lunch or dinner date; before you apply a layer of your lipstick, consider applying concealer first, especially the creamy ones. 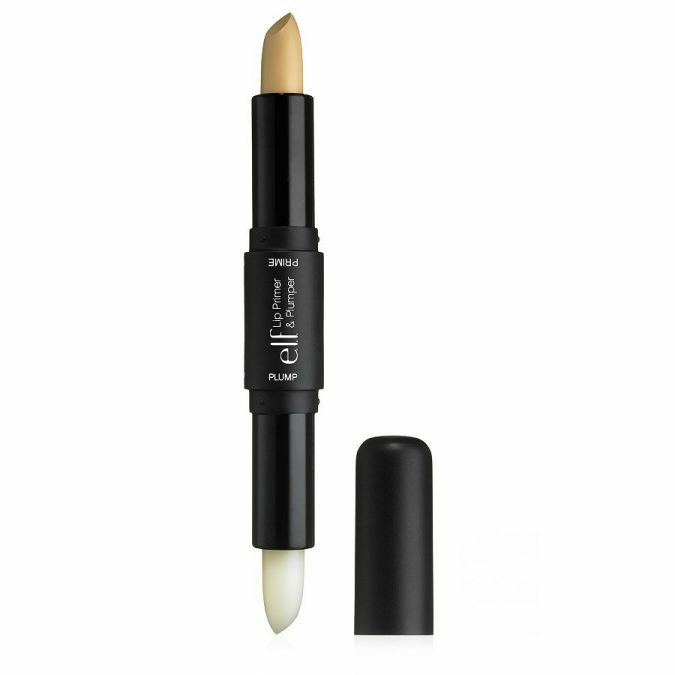 The concealer helps in keeping your lipstick in place for as long as you want. You can also add a moisturizer before applying your shade, and you are ready to go. Most of the women, if not all, apply a large portion of lipstick by smudging it all over their lips. 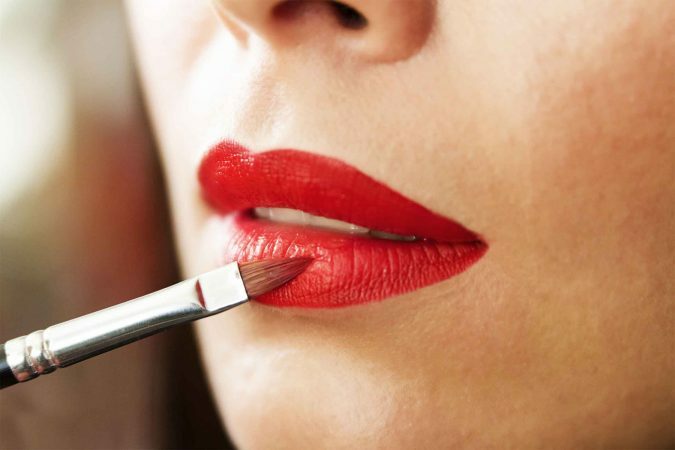 While it is okay to do that, there is a more artistic way of lipstick application. As we said before, put your concealer or cream first then the lipstick. 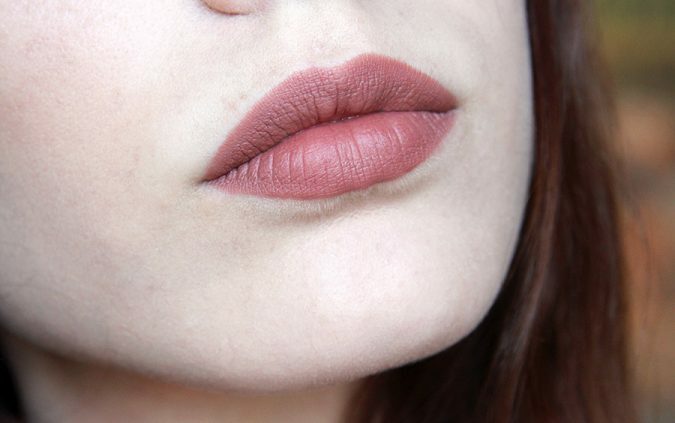 Consider adding a lip pencil all over your lips before adding the actual shade. Make sure they both have the same color or closer shades to one another. You can also apply one more layer of lip gloss, but make sure it is a thin layer because gloss doesn’t accentuate the shade of your lipstick. While anyone can use lipstick and let their glam shine through, there is art in the way you do it, and mastering it will always ensure better results and longer stay throughout your day. After all, it turned out that having long-lasting painted lips that stay around all day long is not impossible. It just needs patience and inclination, and you will eventually get there. Make sure you follow those tricks, or at least most of them, and we guarantee that you will have the night of your life. No more worries about a thwarted appearance of your lips.